This is the PR Coaching Signature Program. Weekly workouts calibrated to your goals, schedule and unique needs. Depending on which plan you select, you may opt for a weekly or a monthly one-to-one check-in with me. I'll provide expert feedback on your progress and make any necessary adjustments so you can get quick wins and start building on that success straight away. Research shows that nutrition is by the far the most significant factor in fat loss. 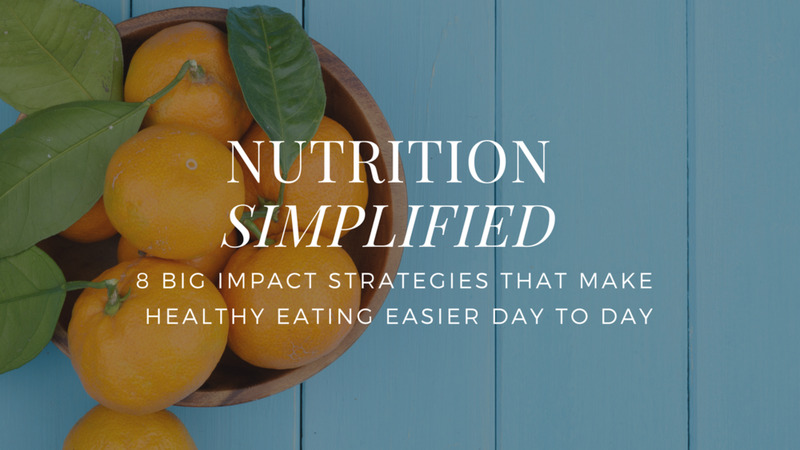 If you want to feel better and lose fat, having a highly structured, effective nutrition plan with maximum accountability is the best thing you can do for yourself.